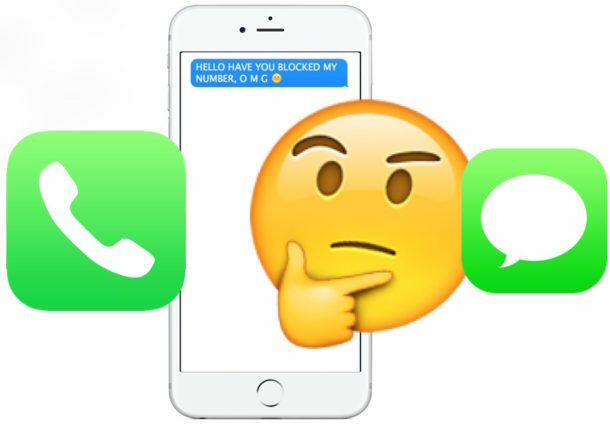 If you’re worried about being blocked you’re either a telemarketer or annoying maybe LOL!!!! There is also ” do not disturb ” which will typically seems as though you are blocked because your message will also stay blue and not say delivered or read. Once they take off ” do not disturb ” only then the message will deliver. This is typically one way to block ( sort of) ..just for a while. 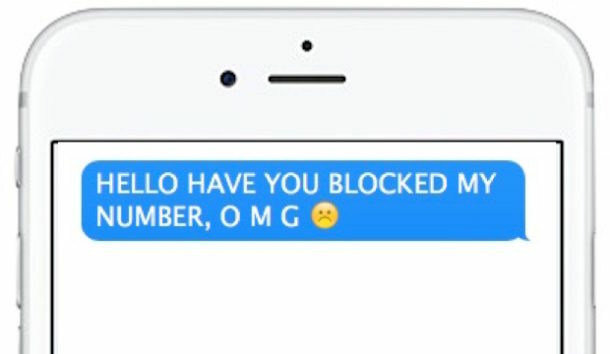 Too bad the iPhone will not support blocking calls from a caller and accepting messages from the same party. It should not be impossible to program. That exists, if you block a number from iOS, and that number calls and leaves voicemail, that voicemail shows up under voicemail in blocked calls. In most cases, people who are blocked may already know it. Because they may have entered in some kind of dispute and the outcome is mostly expected by both the parties. Hardly it happens that someone blocks without a reason. This is a fair point, if there is a conflict or dispute then a call block may arise out of that situation! You could invite them over to your house, and once they’re there, call them. See if it rings. Wow, that was innovative. It would be one hell of a situation, when you call the same person right in front of their iPhone. They have no where to run or lie. LOL, that sounds like a potentially awkward situation!